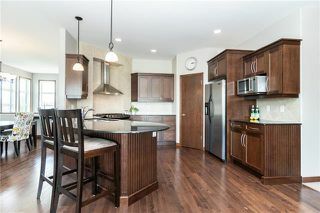 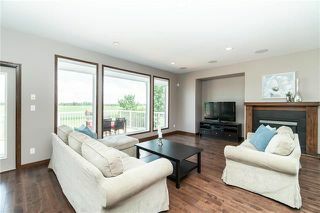 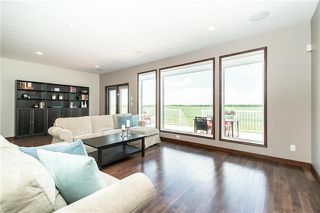 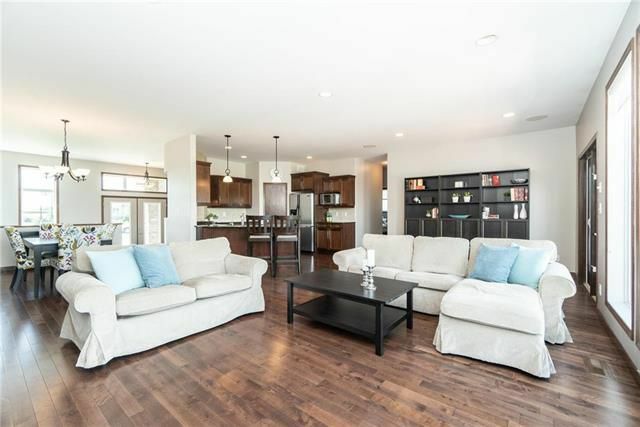 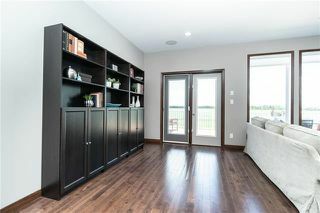 **OPEN HOUSE SUNDAY MARCH 31 FROM 2-4PM**CLICK MULTIMEDIA BUTTON FOR VIDEO*Fantastic opportunity to own this custom built Gino's home loaded with features in the highly sought after neighbourhood of RIVERS EDGE. 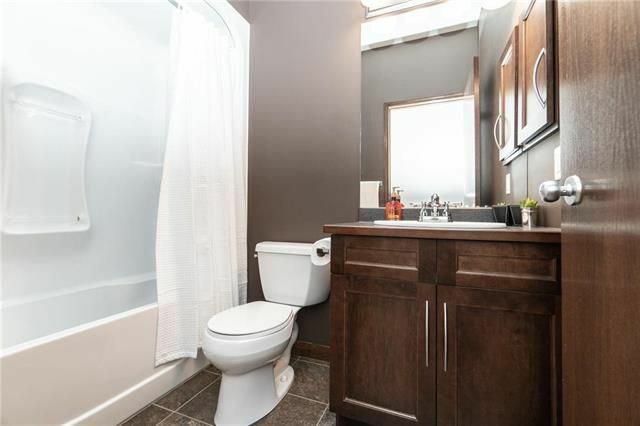 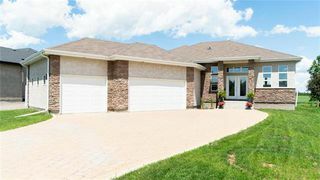 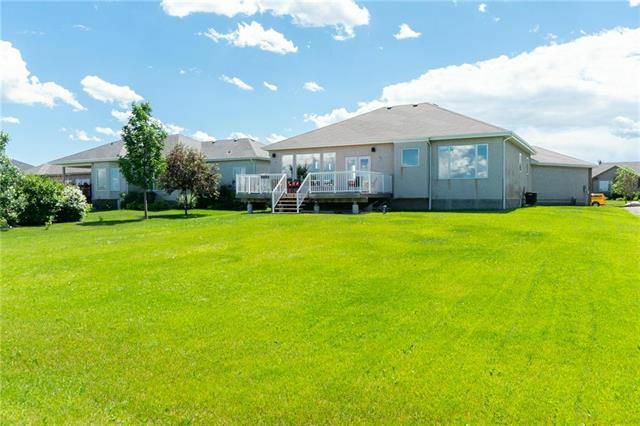 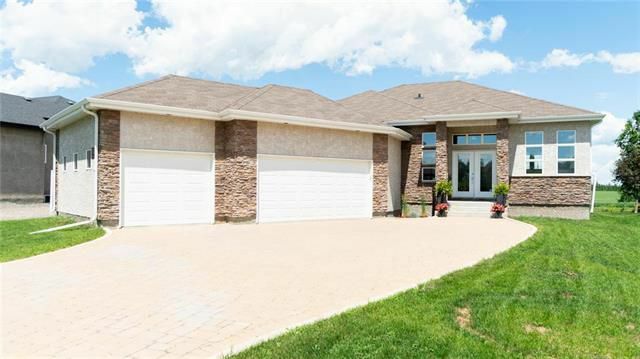 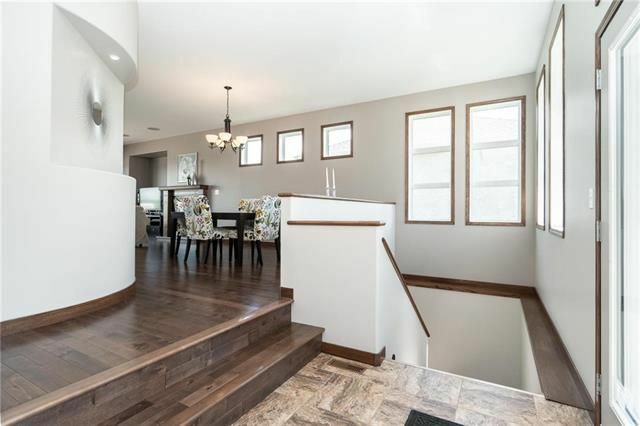 When entering this home you are greeted with 10' ceilings in the foyer and 9' ceilings throughout the rest of the home and a modern open concept eat-in kitchen, dining/family room. 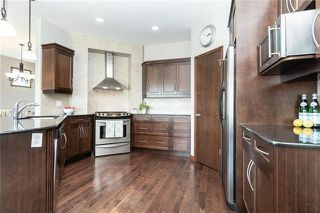 The kitchen is equipped with stainless steel appliances/range hood, gas range and granite counter tops. 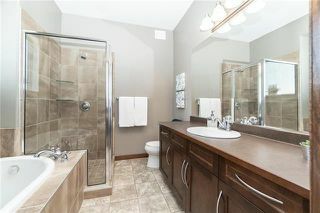 The large master comes with a walk-in closet and a spacious ensuite (jetted tub, glass shower). 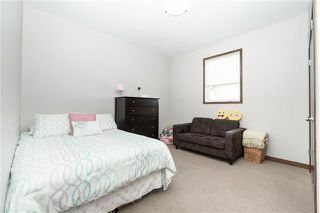 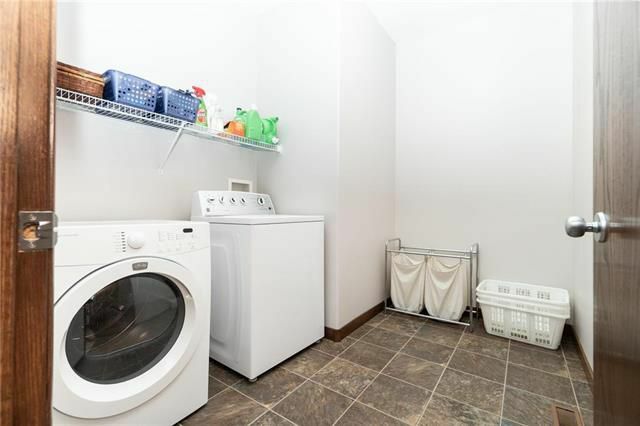 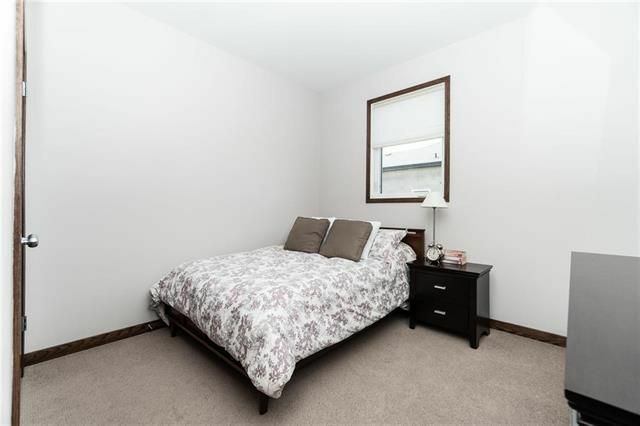 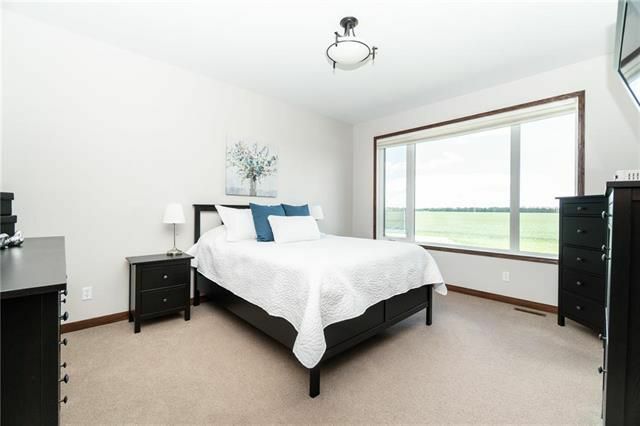 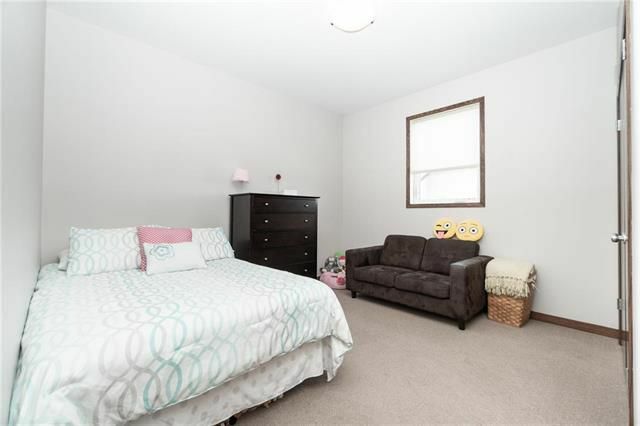 There are 2 additional bedrooms, 4 pc bathroom and a mainfloor laundry room. 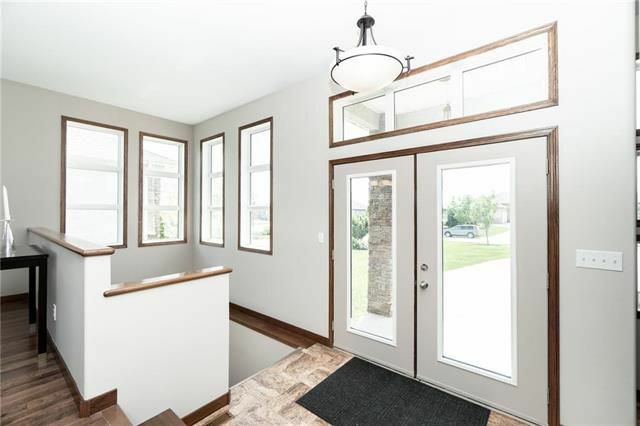 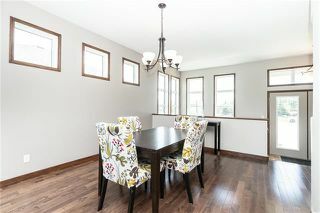 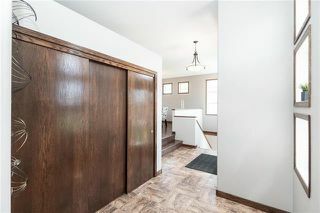 Expensive upgrades include being built on piles, solid wood trim throughout the home, hardwood floors, engineered floor joists, triple pane windows, wired for surround sound throughout(including exterior), gas fireplace, and a huge TRIPLE CAR garage. 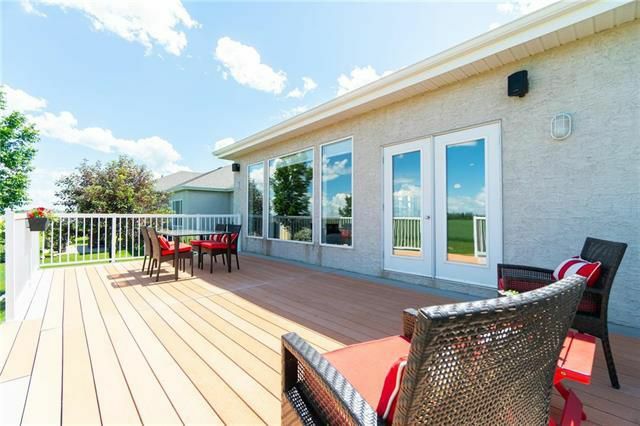 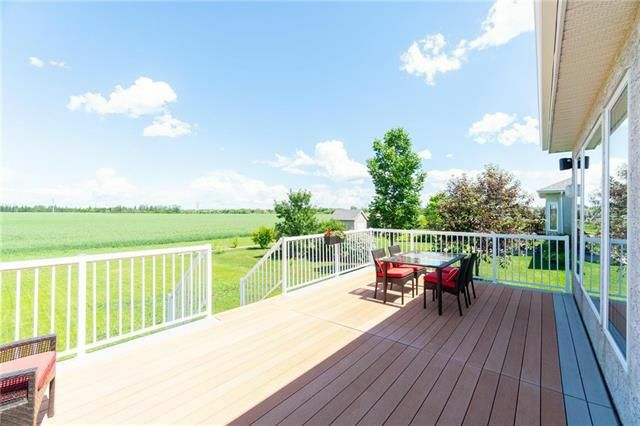 The exterior comes with a composite deck built on piles, paving stone driveway and relaxing views.